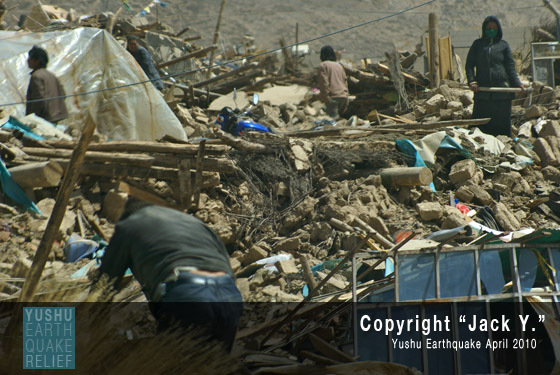 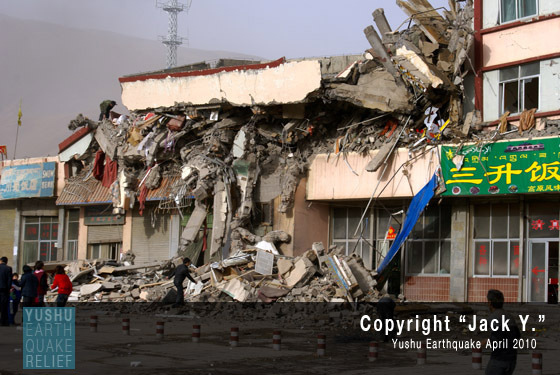 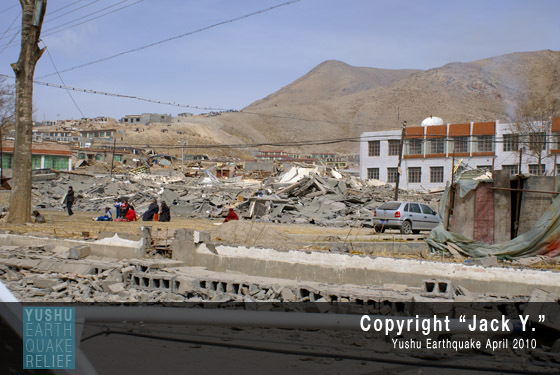 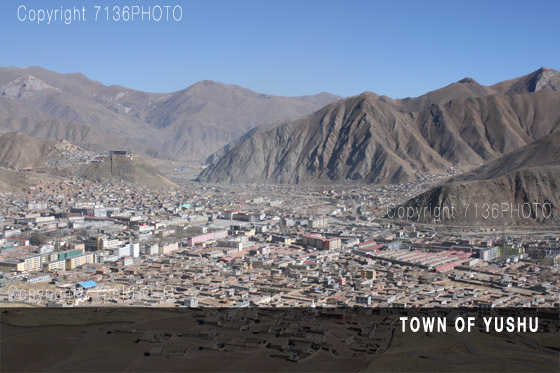 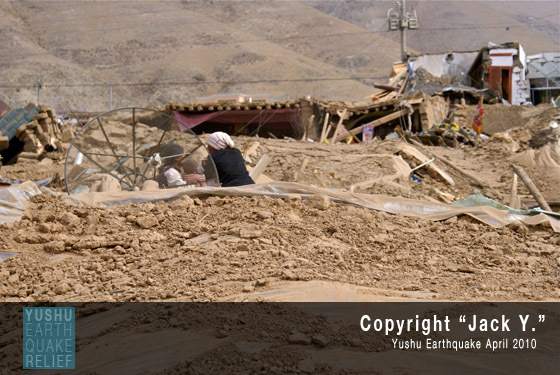 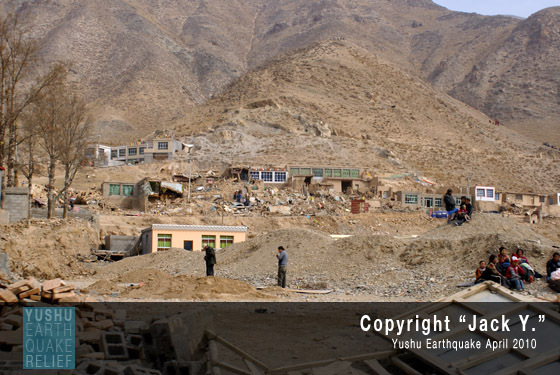 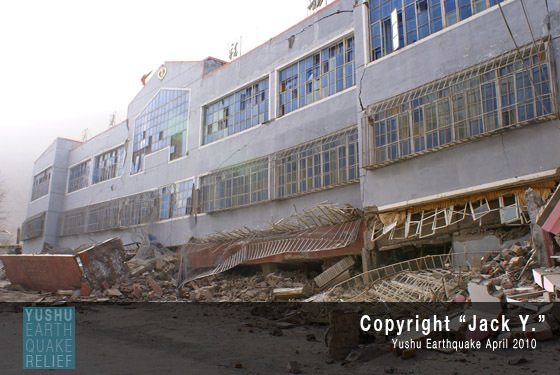 PP and Yushu Earthquake Relief is happy to report that an initial team of non-governmental workers, doctors, and a surgeon have arrived in Jiegu/Yushu in conjunction with the Yushu prefecture government. 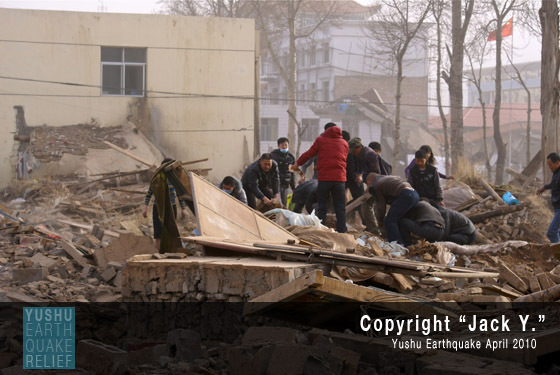 Over the next few days this team will be assessing needs on the ground and communicating back to personnel in the provincial capital of Xining. 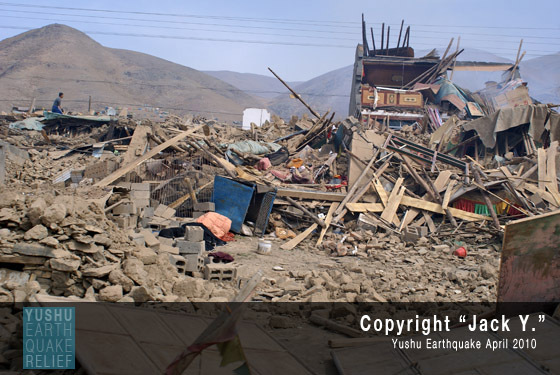 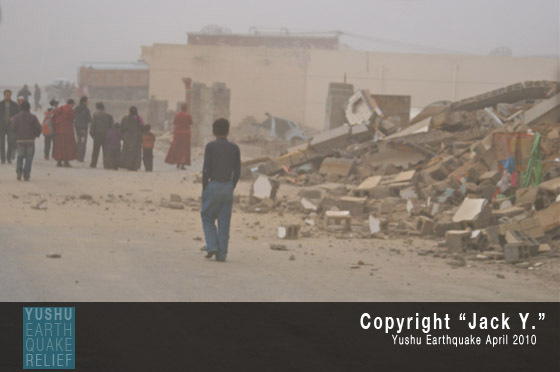 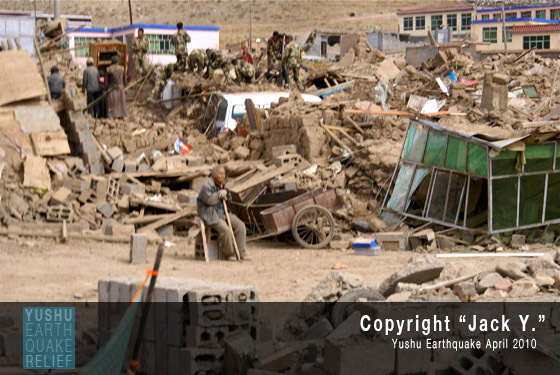 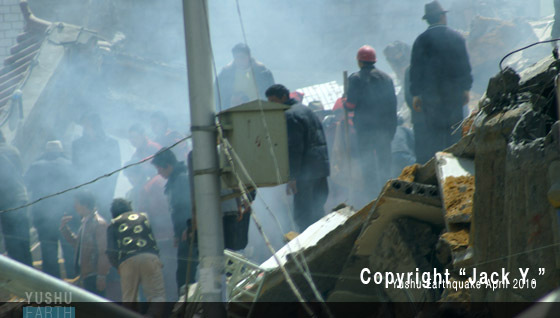 Plateau Perspectives will also be sending one more team of doctors to the earthquake zone early tomorrow with the assistance and allowance of the Yushu and Qinghai government. 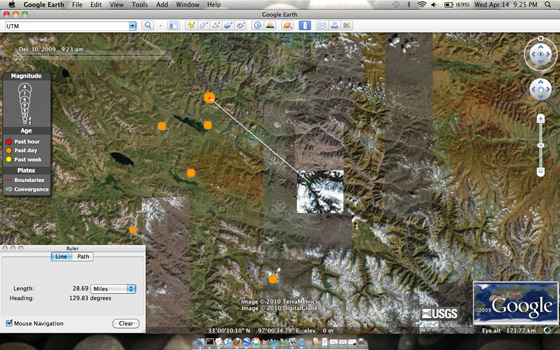 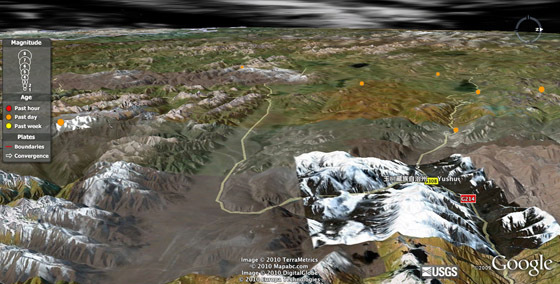 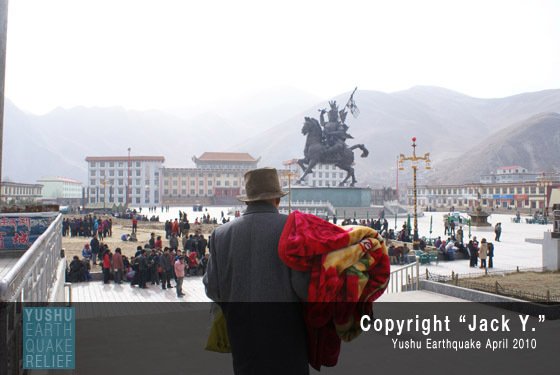 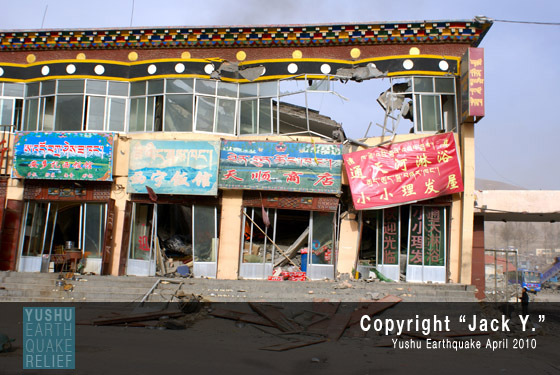 At 2am Plateau Perspectives was granted permission to enter the Yushu area. 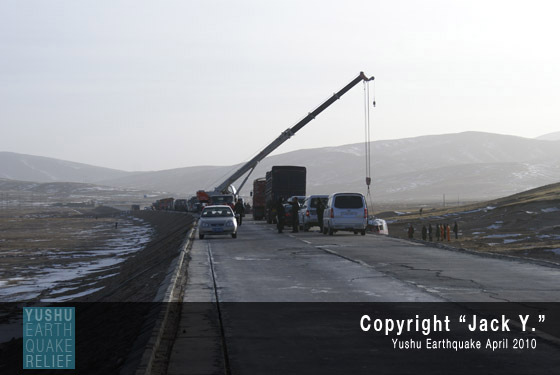 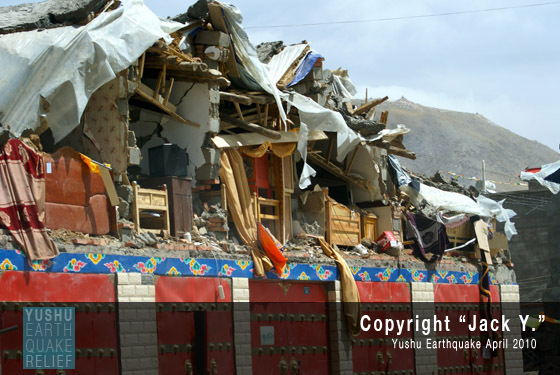 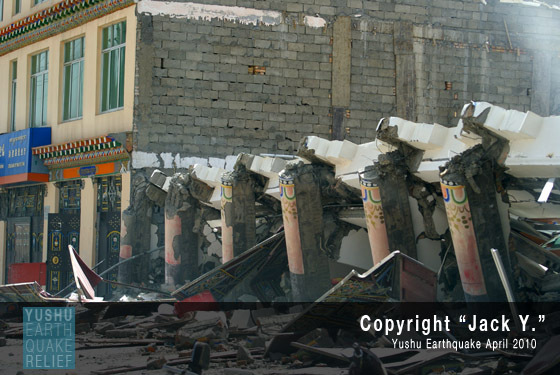 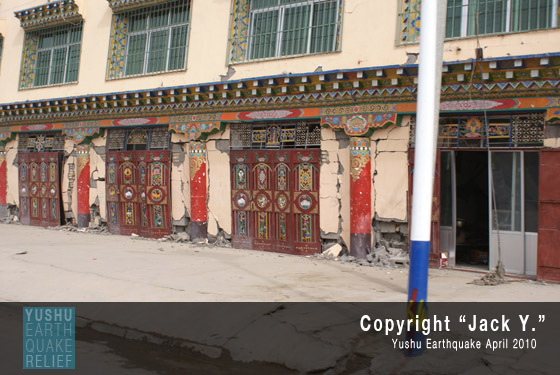 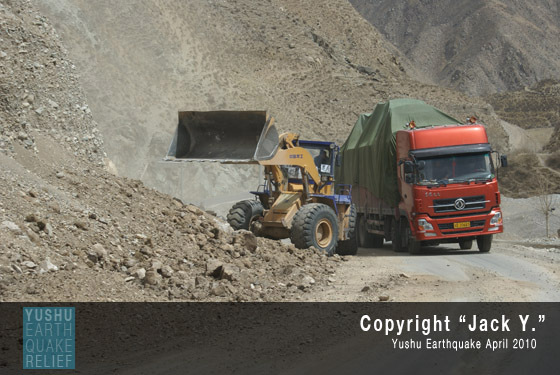 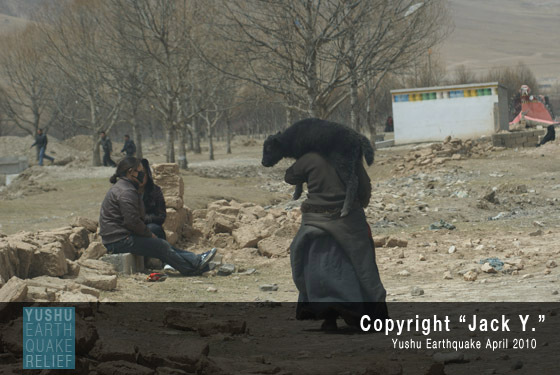 Plateau Perspectives has been asked by the head of the Yushu Prefecture Foreign Affairs Office to come to the quake site as soon as possible to aid in relief efforts. 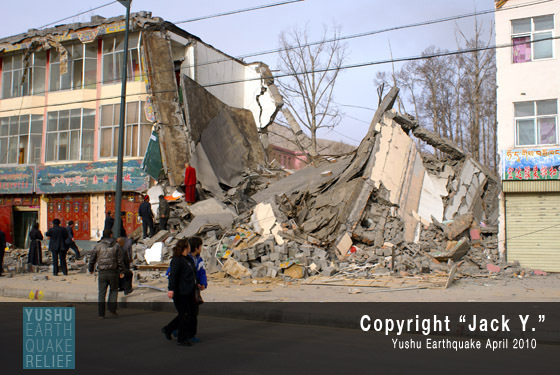 PP will therefore be sending a medical team to Yushu early Thursday to assist and to deliver supplies.